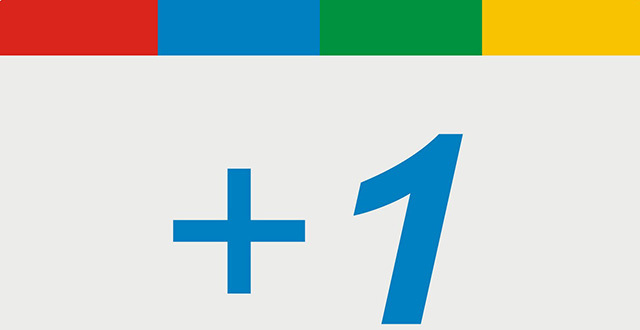 Google +1s Was A Ranking Factor? Doubt It. Home > Google News > Google SEO > Google +1s Was A Ranking Factor? I Doubt It. Let me take you back to this confusion, which is to be blamed directly on Google and their pushy marketing people around Google+. In August 2011, Wired published a story suggesting Google+ was tied to ranking. Google's chairman suggested it as well in February 2013. Matt Cutts did say at conference it is not used but did say that authorship is a good signal, which can be confusing for users. Matt Cutts then in August 2013 clarified +1s are not used for rankings and then later in the year Stone Temple Consulting did a study that confirmed what Matt Cutts said. So what I think we have here are a bunch of pushy Googlers trying to push publishers to add the +1 buttons to their sites back then. There was a ton of confusion, likely done on purpose, by a group of Googlers, to push +1 buttons on large publisher web sites. In terms of Googlers being bullies to reporters... I write negative things about Google all the time and I never felt bullied by Google for doing so. Of course, I heard from them from time to time when they were not happy but they never pressured me to update or change any of my stories.